GLACIVAP® is a single component product composed with bitumen and polyurethane which creates a film after application. It creates a strong adhesion coat to the substrate surface to oppose the rising gases and humidity in the concrete. 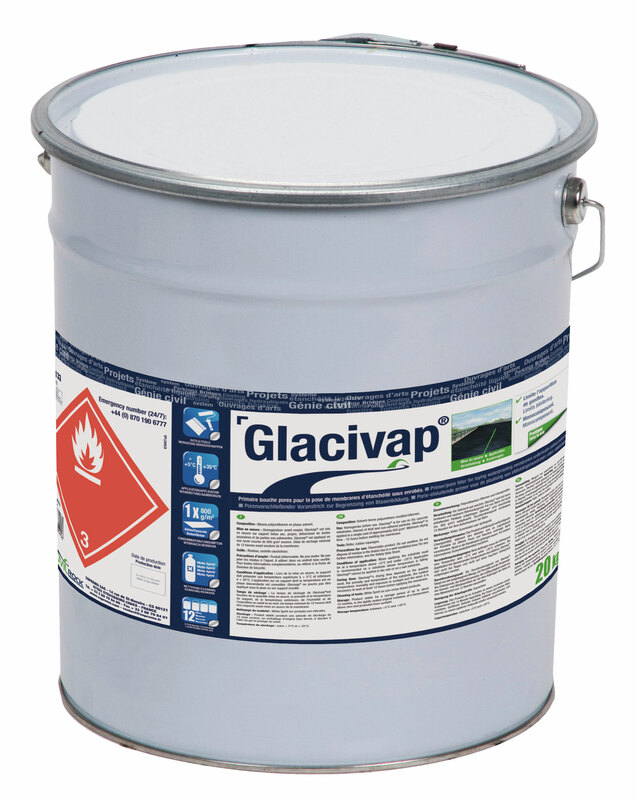 GLACIVAP® is used as a cold-applied pore filler primer, to increase adherence for bitumen-based waterproofing membranes and to oppose the rising gases and humidity in the concrete. GLACIVAP® must be well mixed in order to obtain a proper homogenization of components. Ensure that the tools are clean. It will be applied with a brush, roller or a squeegee onto dry, clean surfaces, free of non-adhesive materials. Let the product dry completely before applying waterproofing membranes. Tool cleaning: cleaning solvents (i.e. 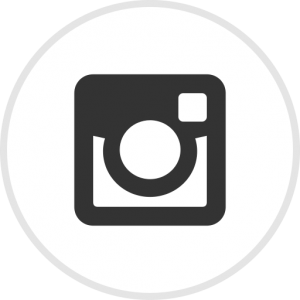 White Spirit, Xylene). - Storage: the product can be store until 12 months, ensure that it is kept above 0°C and away from sun rays.